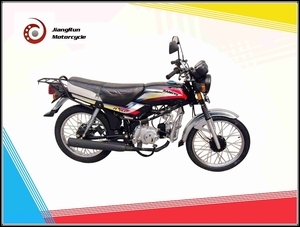 Jiajue Motor since 1999, located in Taizhou city, is one of earliest motorcycle manufacturers in eastern part of Zhejiang province in China. We have persisted the idea in which take the market as guidance, take the customer as the center and strategy in which win the market by quality, lead the market by innovation. 7. 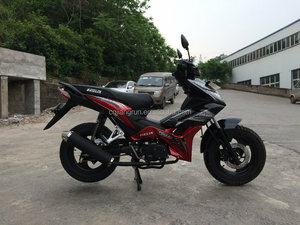 Will you offer sample 9 It is usually available for motor spare parts, and as for the whole motorcycle and scooter, It depends on the detailed situation. Yongkang Xichi Industry & Trade Co.,ltd. 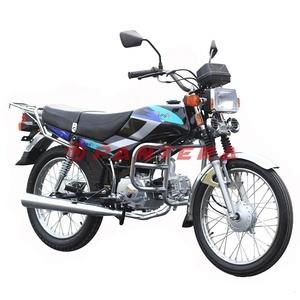 Yongkang Baoyue Vehicle Co., Ltd.
Alibaba.com offers 98 49cc lifo motorcycle products. 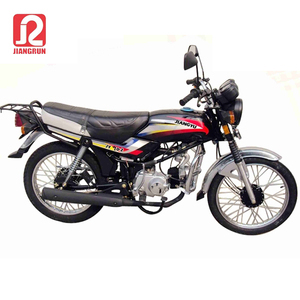 There are 18 49cc lifo motorcycle suppliers, mainly located in Asia. 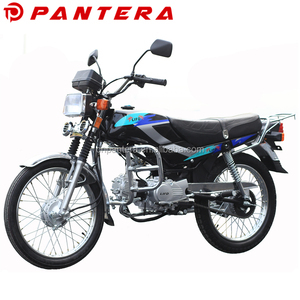 The top supplying country is China (Mainland), which supply 100% of 49cc lifo motorcycle respectively. 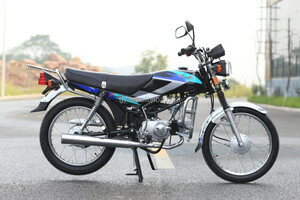 9cc lifo motorcycle products are most popular in South America, Africa, and Central America.